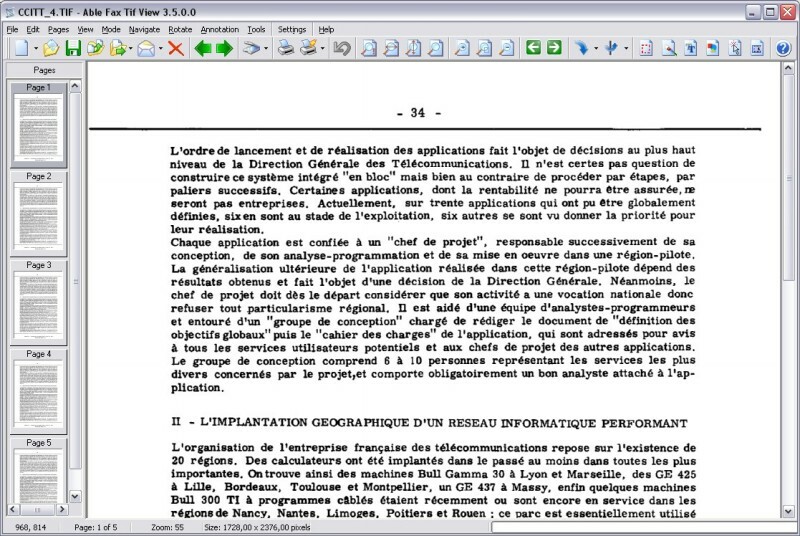 Meerdere pagina's faxen, tif, pdf, eps, ai, DCX viewer, editor en converter. Persbericht: Able Fax Tif View: Your Work With FAXes and TIFFs Becomes Remarkably Simple! FAX, TIF, PDF, EPS, AI, DCX, DIC viewer and converter, offers you a full solution for viewing, editing, printing, saving, converting. Able Fax Tif View. Copyright (C) 1997-2017 GraphicRegion.com. All rights reserved. This license applies to the evaluation version of Able Fax Tif View. LICENSE AGREEMENT You should carefully read the following terms and conditions before using this software. Your use of this software indicates your acceptance of this license agreement and warranty.